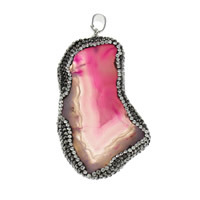 - Graceful necklace can make you charming and dignified. 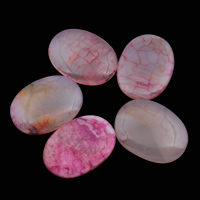 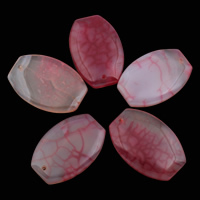 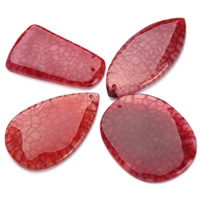 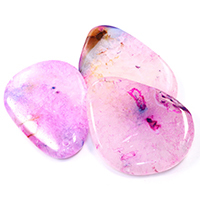 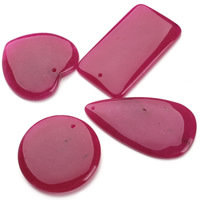 Now we have the rose agate pendant with noble color and various shape to satisfied your demand. 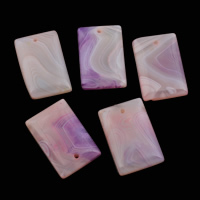 They are perfect enough for you to make exquisite neckalce for ladies. 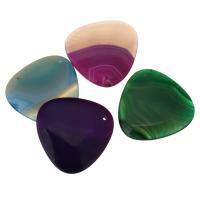 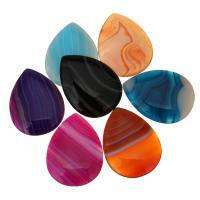 And more agate pendants will be extended soon to meet your different taste and budget. 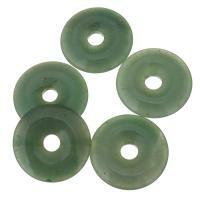 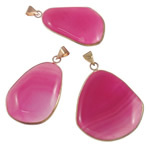 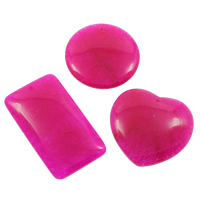 Welcome to Gets.com for agate jewelry wholesale and get contact with us.